When a phone model becomes very popular, many mobile companies launches a mini version of the same phone to open it's market more wisely. the mini version has reduced features and less price, but easy to market. Nokia and Sony ericsson did this to their N97 and XPERIA phones. right now, Samsung Galaxy is the most famous mobile phone series. they recently announced a mini version of Galaxy. it's cheap and has a 3.14 inch capacitive touchscreen. but Galaxy Mini S5570 runs with Android 2.2 froyo version and it has a 600MHz processor. this phone comes with Samsung's TouchWiz v3.0 UI. Samsung has their own sound technology called DNSe and they included it to Galaxy Mini S5570. it has a 7.2MPp/s HSDPA modem, bluetooth and wi-fi. the internal memory of this phone is 160MB but it supports up to 32GB memory cards. Galaxy Mini S5570 has a GPS receiver, a Digital compass and a FM radio. the main camera of this phone is 3.15MP and it supports geo-tagging. also like all other Galaxy phones,Galaxy Mini S5570 comes with all Google applications. Sony Ericsson XPERIA is a very famous mobile phone series of Sony Ericsson. the first phone of this series was XPERIA X1. it had a QWERTY keypad and the OS was their own one. but Sony Ericsson XPERIA X10 did a revolution, it runs Android OS and it's a one of the best Android phone. according to the rumors they going to release the next phone of this series. that is Sony Ericsson XPERIA Halon. it's also an Android phone and it will comes with Android 2.3 gingerbird. most of the specifications are unofficial. it has a 4 inch LCD and the screen resolution is 480 x 854 pixels. according to the leaked specifications, XPERIA Halon might be a budget phone. the internal memory is 512MB and it supports up to 32GB memory cards. also XPERIA Halon runs with a Qualcomm MSM7630 1GHz processor and a 512MB RAM. the main camera of this phone is 8Mp and it supports HD video recording. also XPERIA Halon has video calling feature. another new feature of this phone is SNS integration. 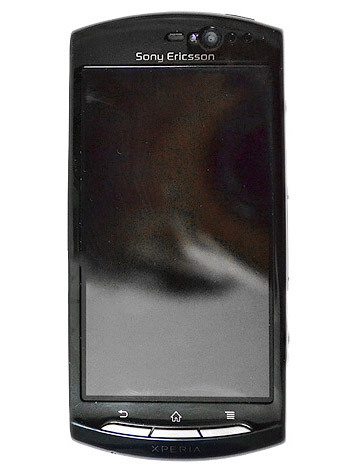 according to the resources, the Sony Ericsson XPERIA Halon will be announced in April 2011. 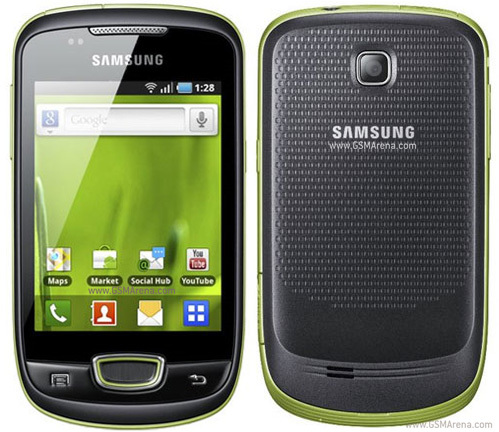 Samsung Galaxy S 4G announced and released! Samsung Galaxy S 4G is the latest member of Samsung Galaxy family. this is a 4G phone and it might be the Samsung's first 4G phone. due to some reason Samsung keeps continuing the same design for most of galaxy phones. there is no difference with Galaxy S and this phone in appearance. Samsung Galaxy S 4G has a 4 inch super AMOLED display and the resolution is 480 x 800 pixels. it comes with Gorilla Glass display which is scratch resistant. Galaxy S 4G has 1GB internal memory and supports up to 32GB memory cards. like Galaxy S, Galaxy S 4G has a 1GHz ARM Cortex A8 processor and 512MB RAM. also the camera is 5Mp and it supports 720p HD video recording. even if the Android 2.3 ginger bird is released, Galaxy S 4G comes with 2.2 froyo. Samsung Galaxy S 4G is available in 2 colors, black and gray. it has a GPS receiver and a digital compass. the maps application is google maps. also as a new features, Samsung Galaxy S 4G comes with Qik services for video calls. the battery capacity is 1650mAh so the talk and standby times will be high. Samsung Galaxy S was a madness around the world, because of it's awesome features and Android OS. Samsung seems to be continue this Galaxy trend by launching various phones to the series. according to the rumors, the newest galaxy phone is Galaxy Ace S5830. it hasn't been officially announced yet but lots of specifications has leaked. according to the specifications of the phone, this seems to be a cheap version of Galaxy. unlike galaxy S, Galaxy Ace S5830 has 4 inch a TFT capacitive touchscreen. the design is almost similar to the Galaxy S.
the main camera of this phone is 5Mp and it comes with a LED flash. the camera support HD video recording. Galaxy Ace S5830 runs with Android 2.2 froyo. it has a 1Ghz processor and 512MB RAM. since the os is unchanged, Galaxy Ace S5830 may have all the applications which Galaxy S has. and most of the time it will be released at the end of the next month. Apple launched the GSM version of iphone 4 last year, but as i feel this phone faced lots of problems and it was not popular as they expected. iphone 4 also had many technical issues. but the main reason for less popularity of iphone 4 is android phones. when comparing to android, iphone has lots of restrictions. so now it's becoming less popular. at the launch of iphone 4, apple never mentioned about a CDMA version of iphone 4 because they never expected that. but after releasing super phones like Galaxy S for GSM and and Droid X for CDMA, apple realized that they can't win the race. so they thought to get into the CDMA market to attract some customers. according to me, that's the story of iphone 4 CDMA. as i feel, the biggest mistake that apple done was they implemented many restrictions to iOS/iphone. at the time when iphone 3g released, there were lots of cheap mobile phone which had 5MP camera. but they included a 2Mp camera. also the restrictions of itunes is a really pain for many of users. another thing is apple always hates hackers. but google is not, they are hacker friendly. apple does everything to avoid jailbreaks and other hacking stuff. but google gives every help to hackers to develop a better os. because of that iphone is not the mobile phone king anymore. any way, about this CDMA iphone 4, nothing new. 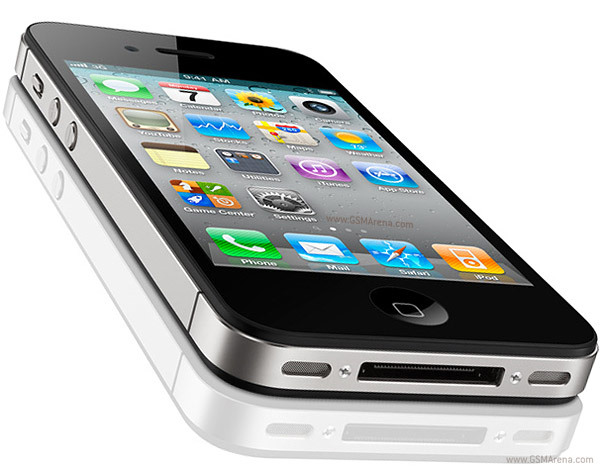 it has same features of att iphone 4. the CDMA version of iphone 4 comes with a Verizon contact. also rumors says that they will release the white iphone 4 as a CDMA version. 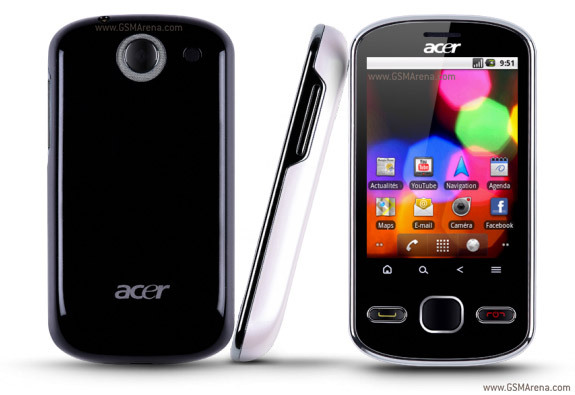 recently Acer launched couple of phones and it appears they were succeed. in 2010 December they released another mobile phone which runs Androis 2.2 OS. unlike their previous phone Liquid metal , this seems a mid range cheap phone. it has a 2.8 inch resistive touchscreen and the screen resolution of this phone is 240 x 320 pixels. since the touchscreen is resistive type, multi-touch is not available. also you might not be able to enjoy the all fancy features of android OS. Acer beTouch E140 has 512MB internal memory and supports up to 32GB memory cards. it has a 7.2 HSDPA modem and has both bluetooth and wifi. Acer beTouch E140 has 3.15Mp camera and it supports video recording. but there is no secondary camera in this phone. but this phone has good navigation features. it has a digital compass and a GPS receiver. it also comes with lots of pre installed android apps.